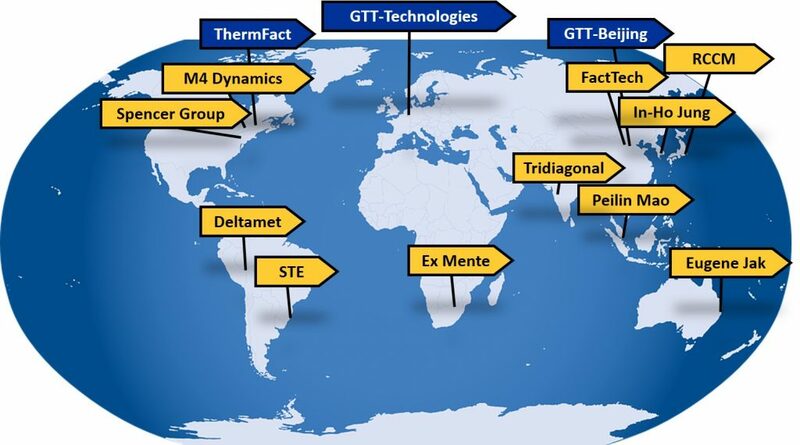 While we sale and offer support for all our products all over the world, GTT-Technologies and Thermfact also have a wide network of agents and sales representatives – from A as in Australia to U as in USA! You can find the agent located closest to you in the list below. RCCM – Research Center of Computational Mechanics, Inc.